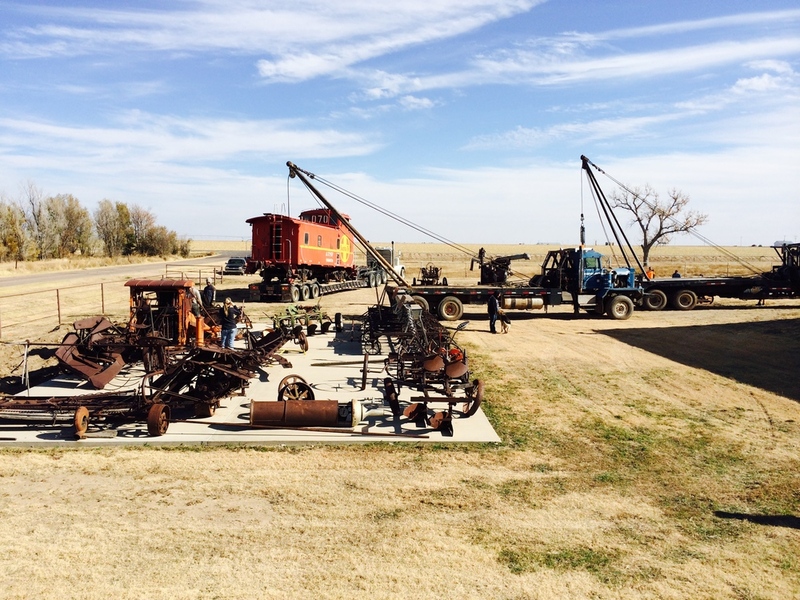 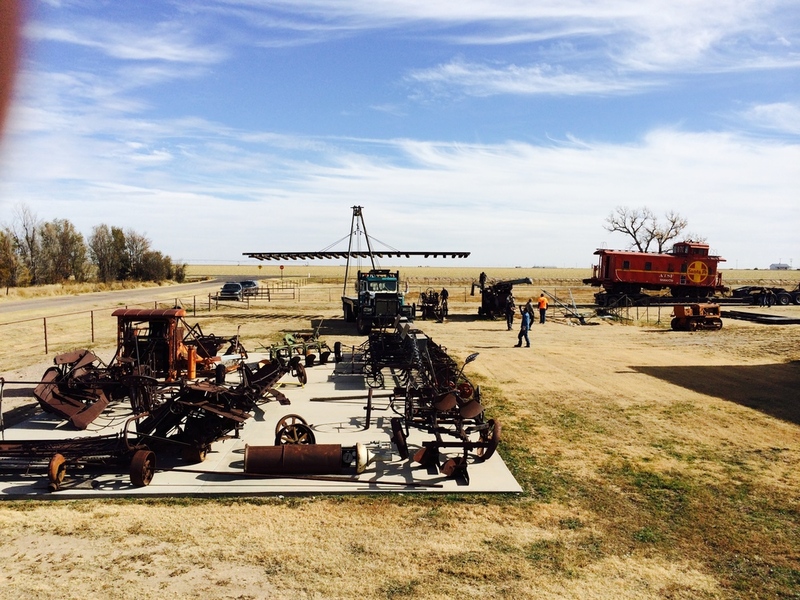 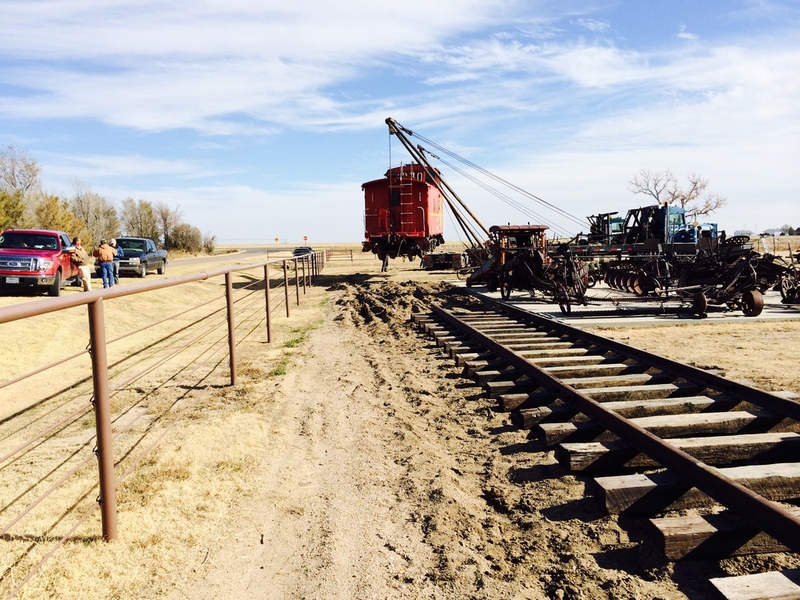 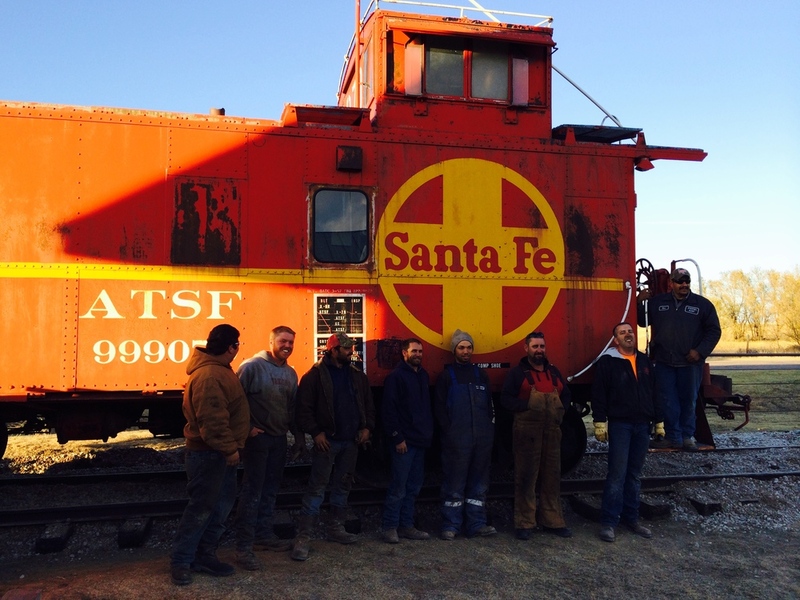 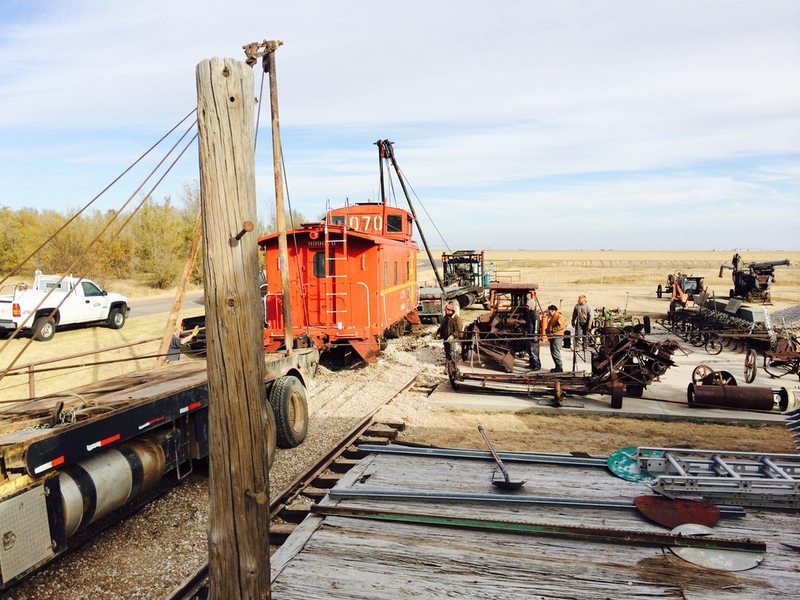 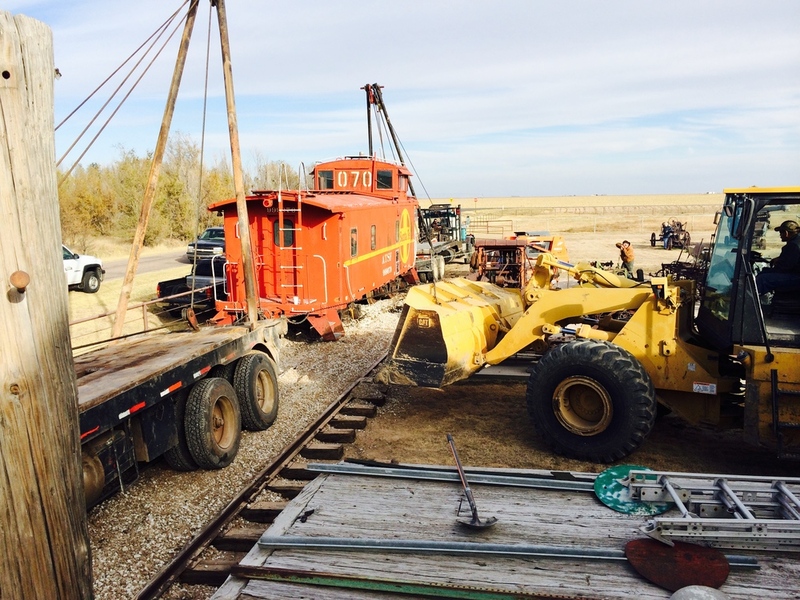 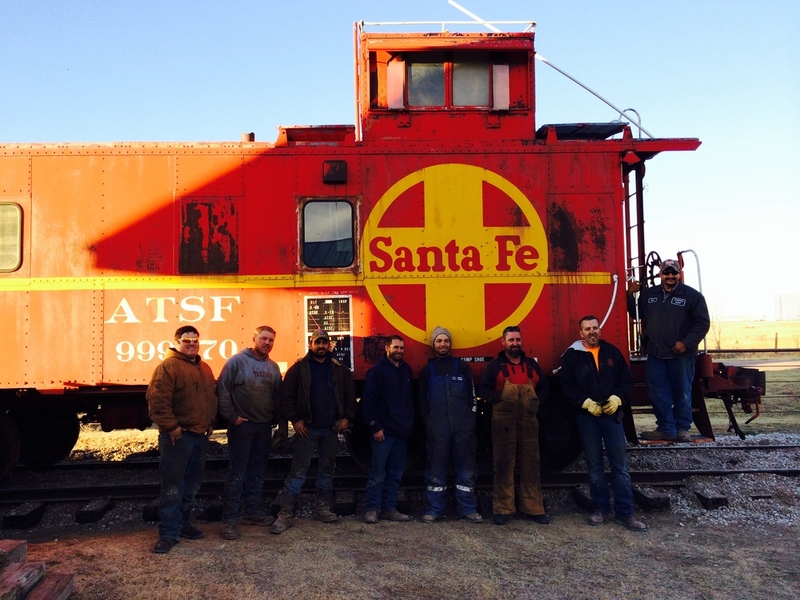 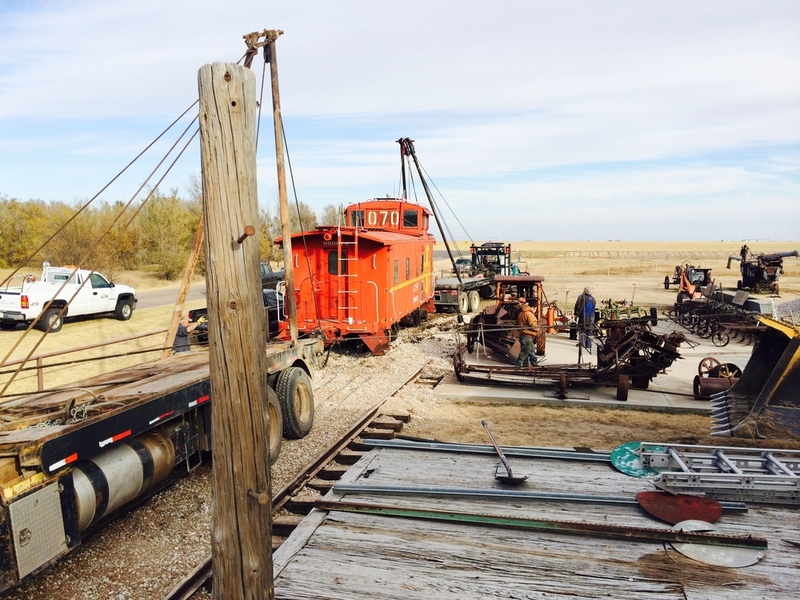 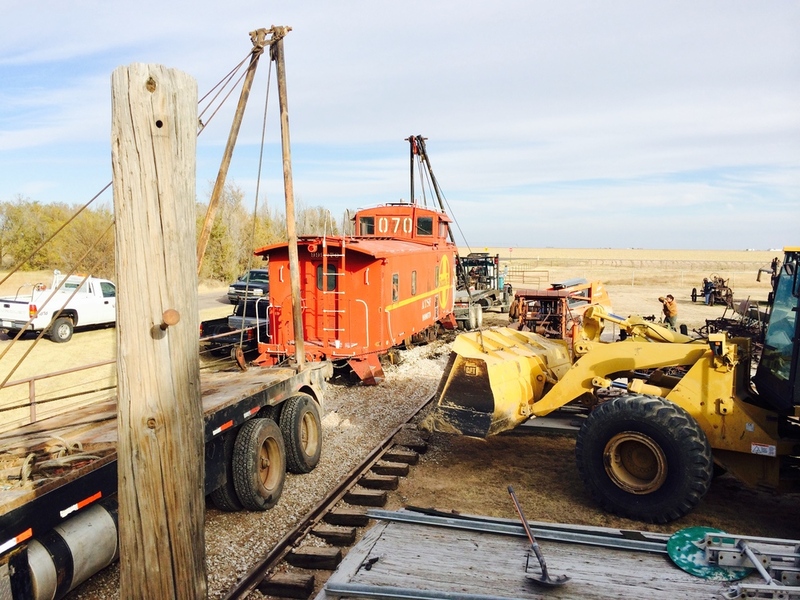 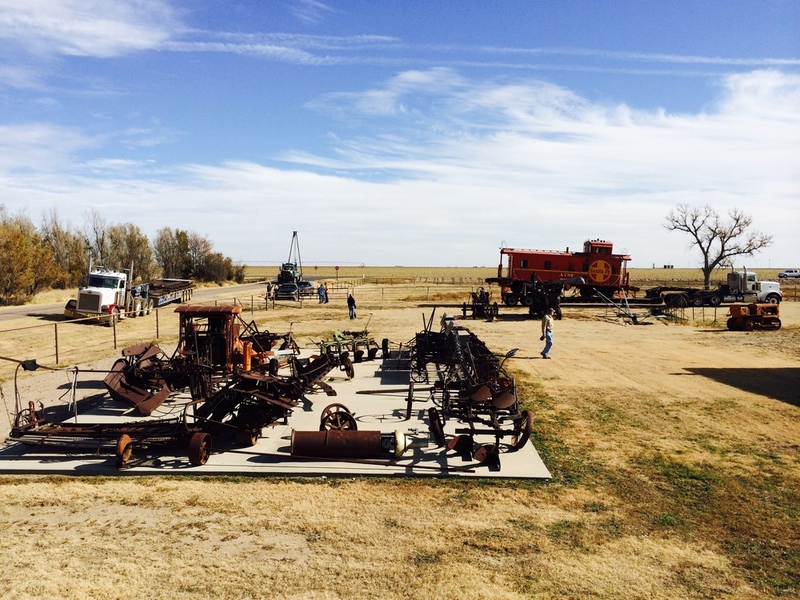 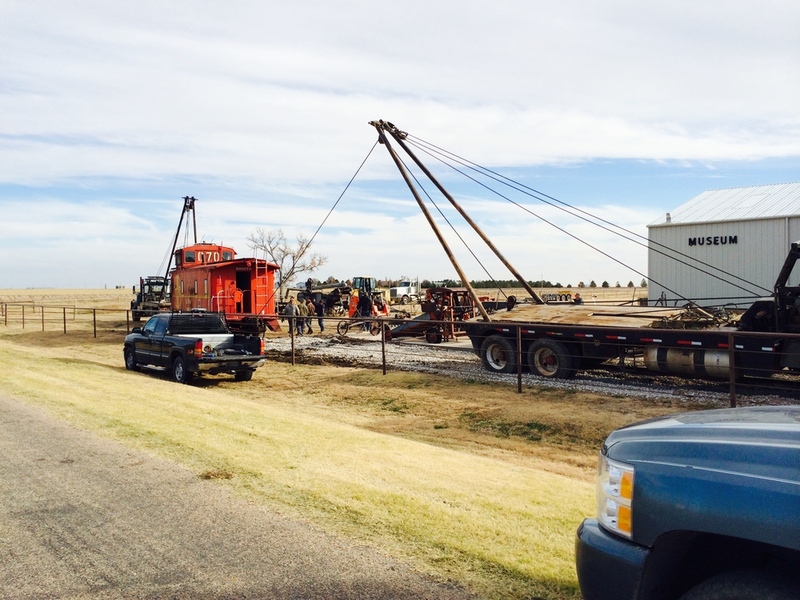 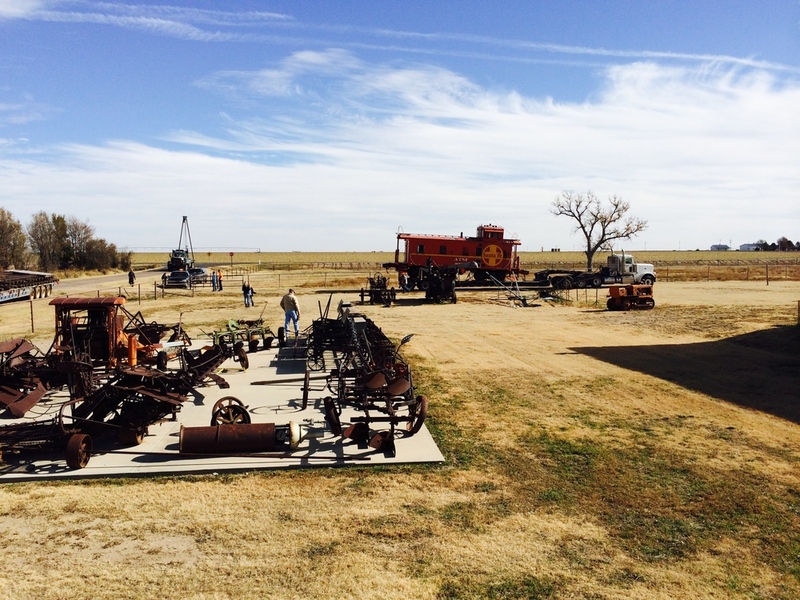 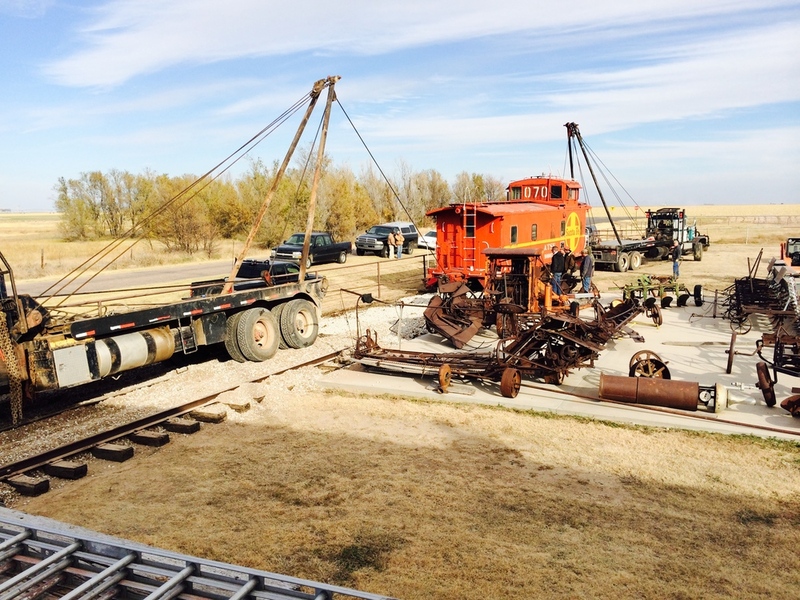 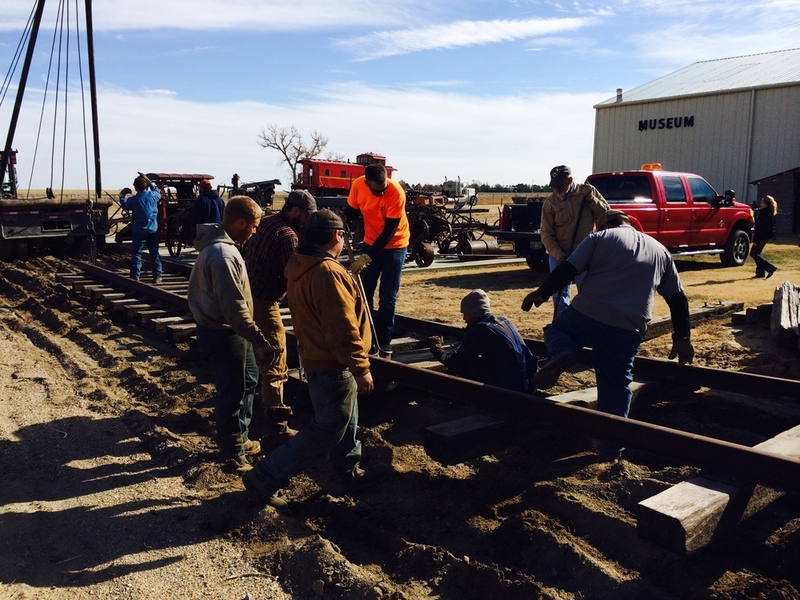 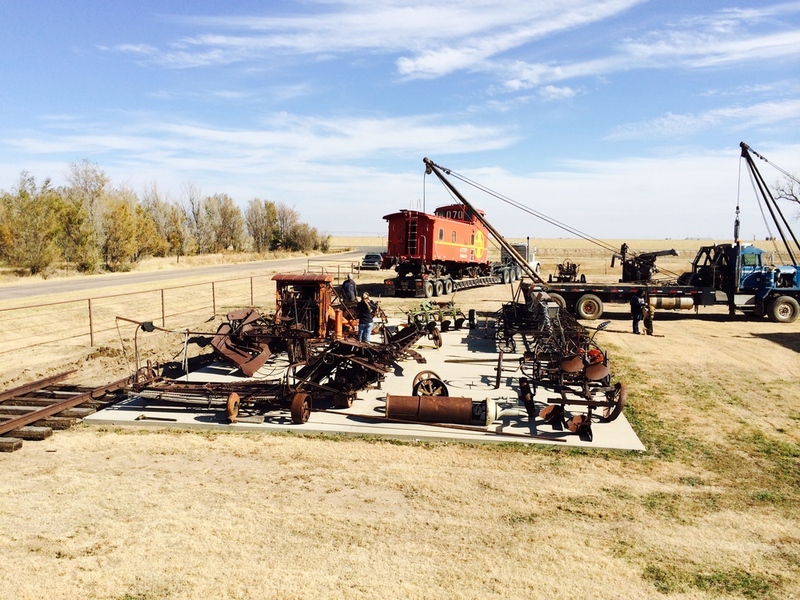 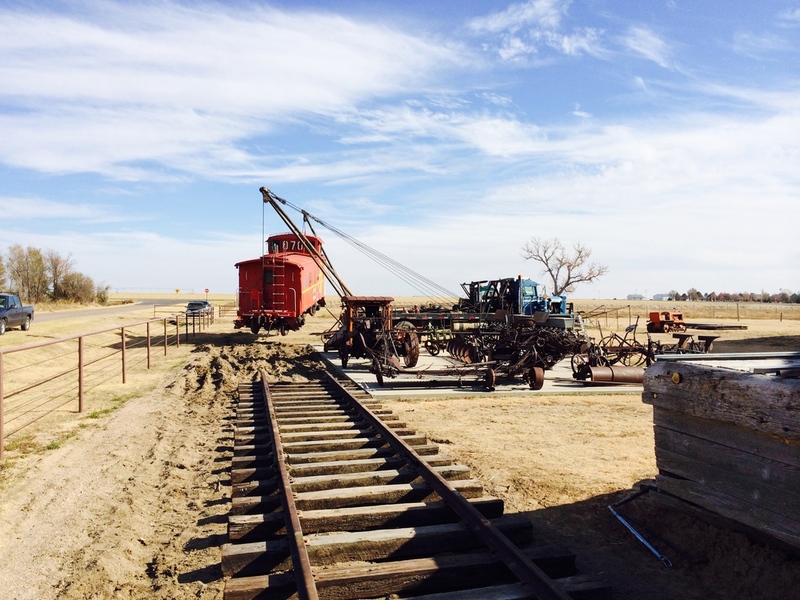 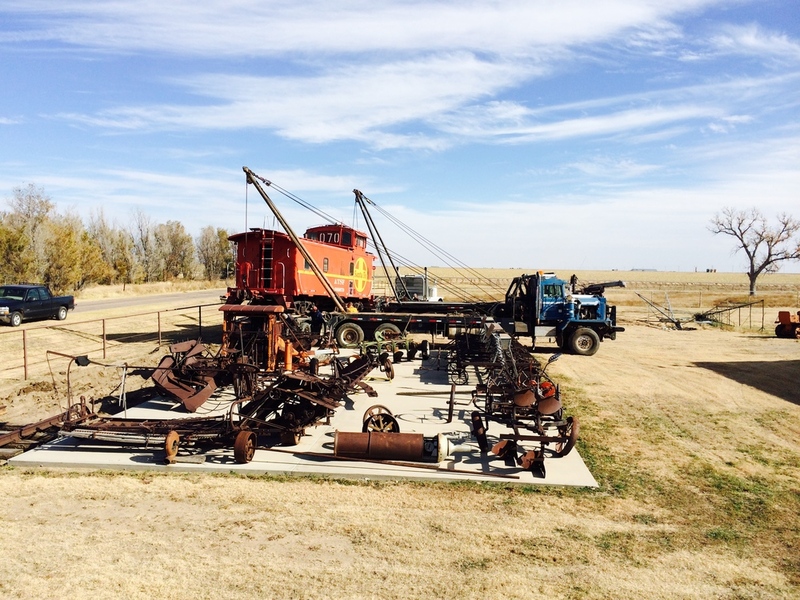 The Haskell Historical Society & Museum recently acquired a retired 1967 Santa Fe caboose. 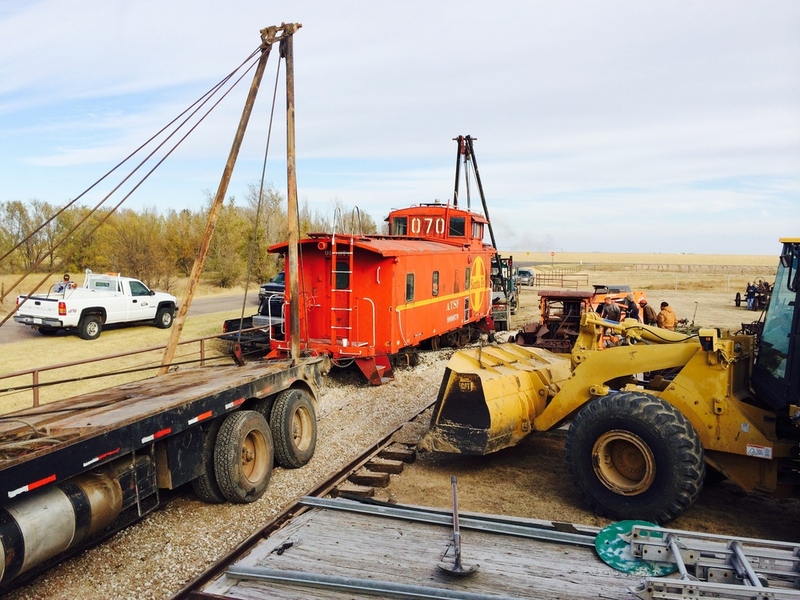 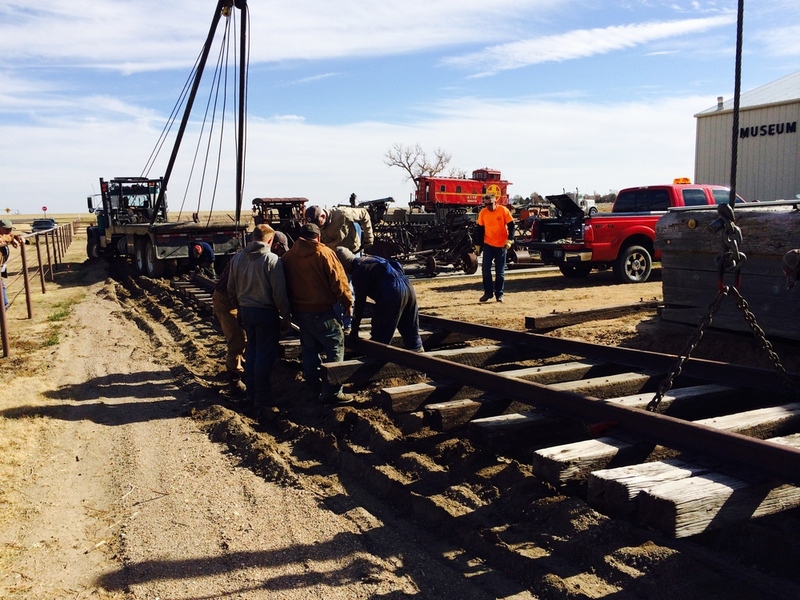 This caboose was safely delivered and installed today by Stoppel Dirt Inc. A big thanks to Greg and Tina Stoppel for the efforts in coordinating the move and to the entire crew who worked on this project. 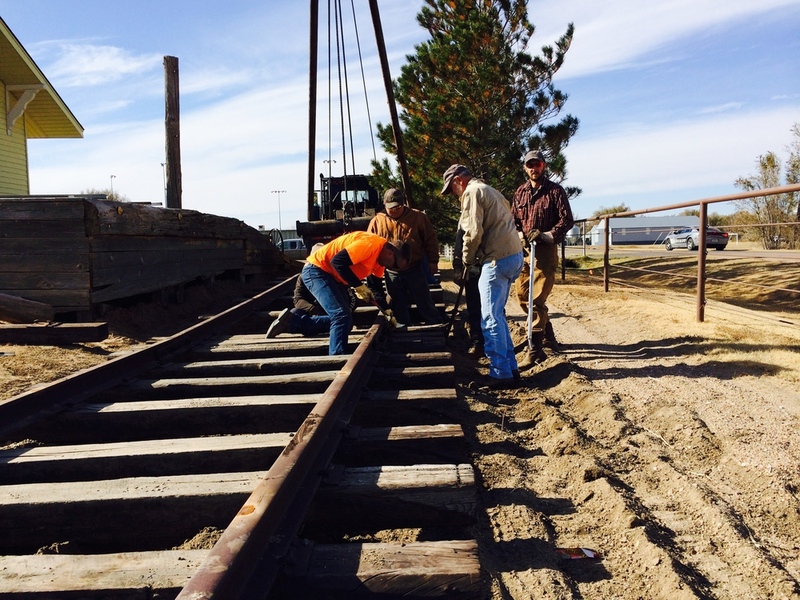 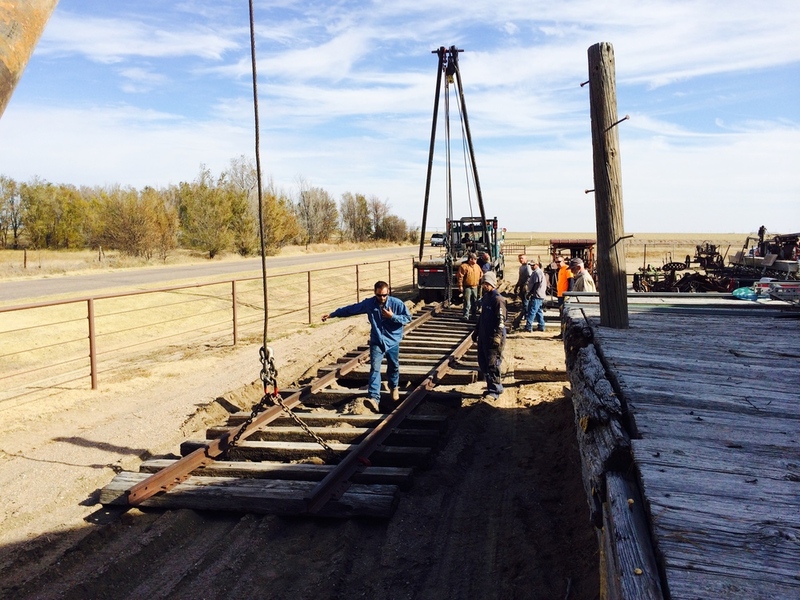 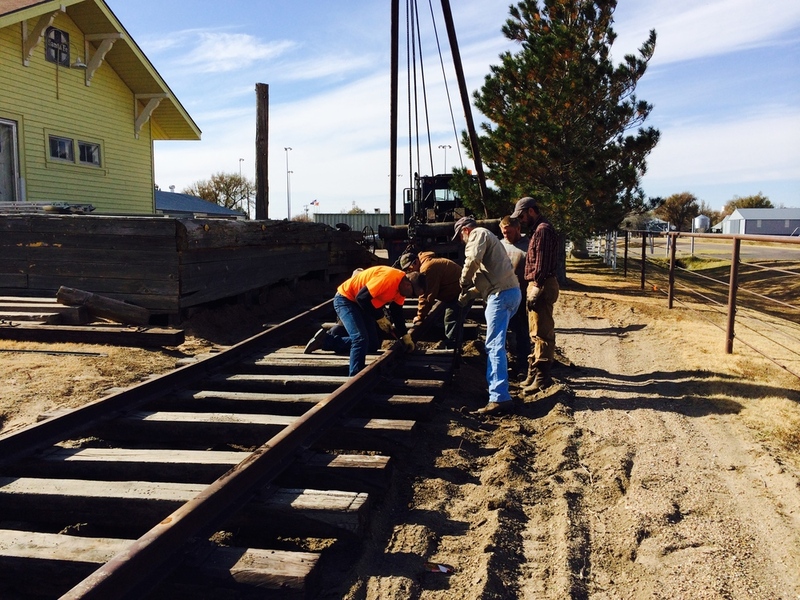 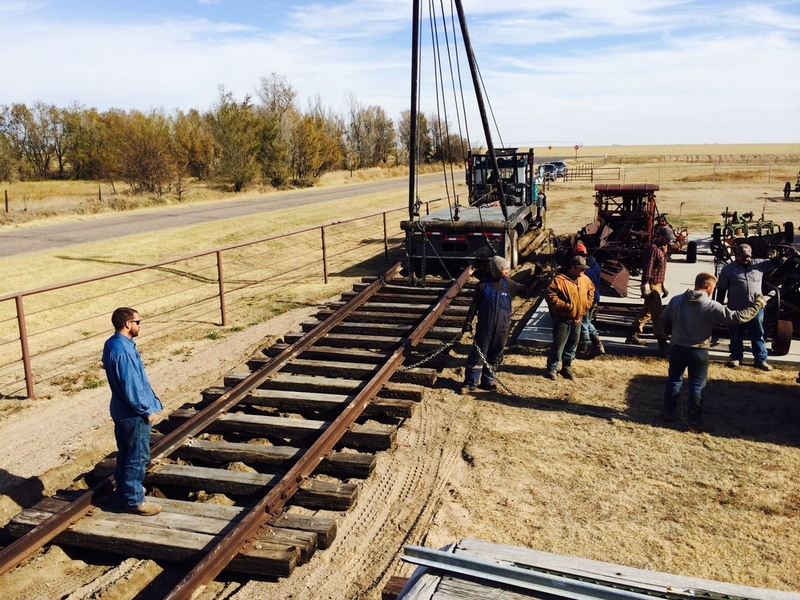 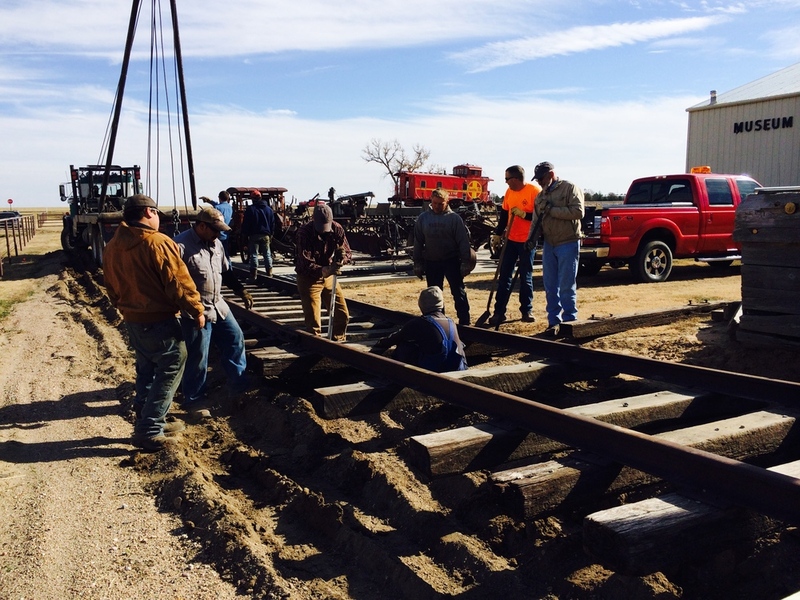 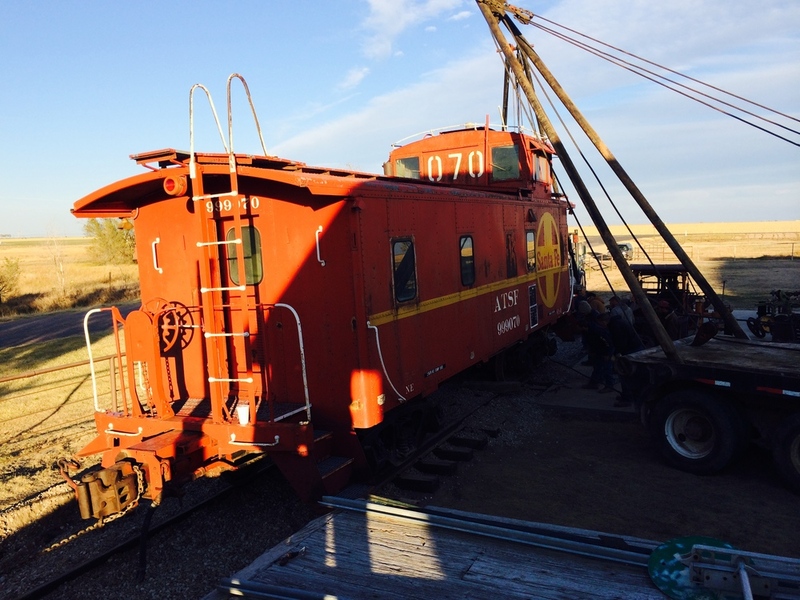 The HCHS&M will begin a full restoration on this caboose to restore it back to its full glory. 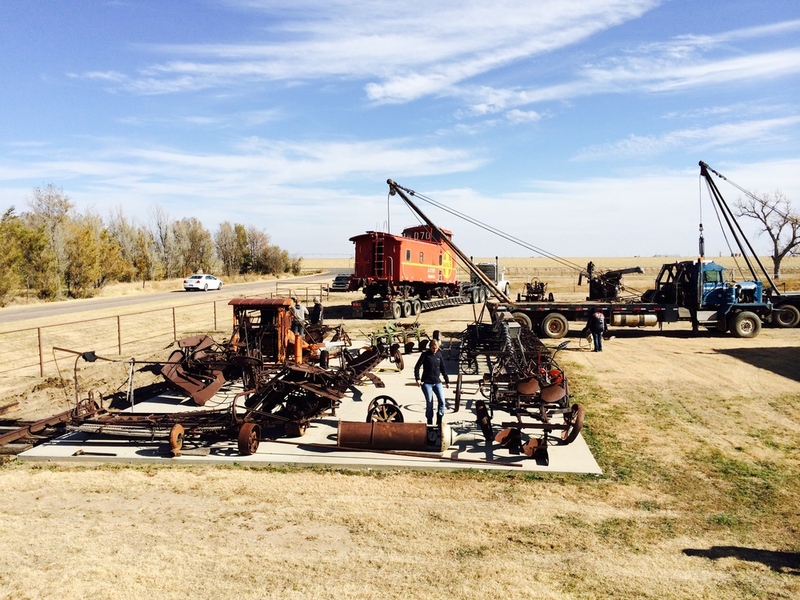 Older PostCITY WIDE TRASH PICKUP - Starts THIS Weekend!